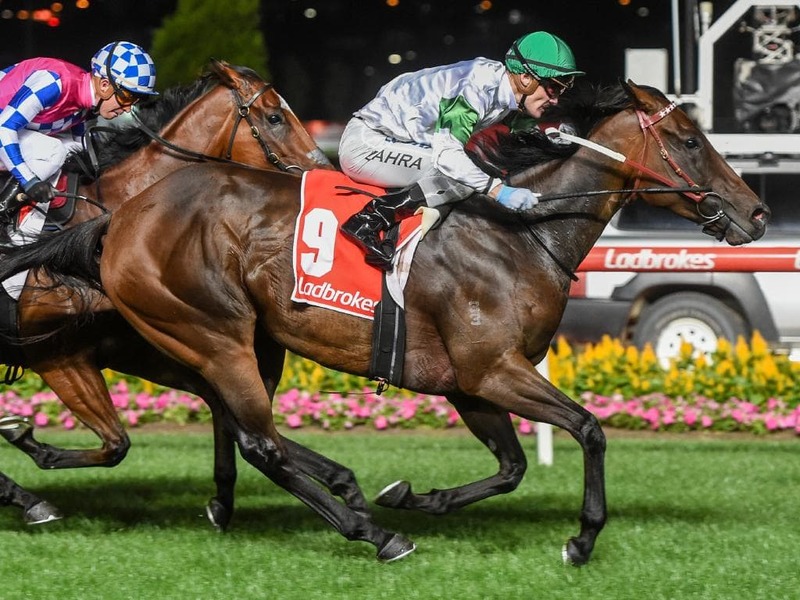 Former star Western Australian mare Whispering Brook made it three consecutive wins this preparation when capturing Friday night’s Group II MVRC Australia Stakes (1200m) at Moonee Valley. 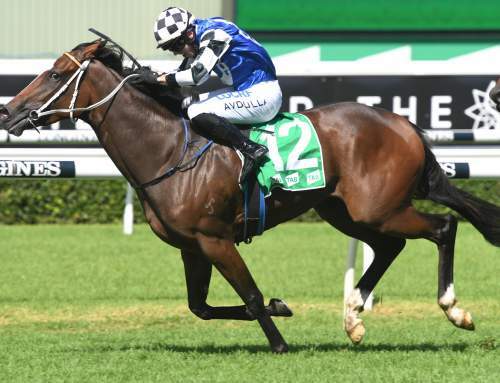 Making full use of an inside barrier, Mark Zahra had the Darren Weir-trained mare travelling sweetly behind the pacesetting Fell Swoop before easing out on the home turn. 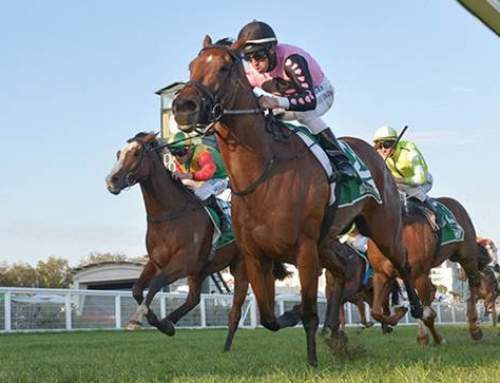 Fell Swoop gave a kick, but Whispering Brook had his measure and went on to win by three-quarters of a length. 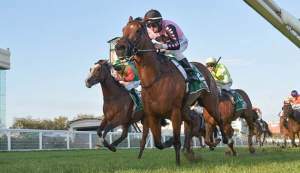 Winner of her first five starts at two in Western Australia, Whispering Brook earned her sixth stakes win, which advances her record to 10 wins and four placings from 23 starts with earnings of $1,183,150. 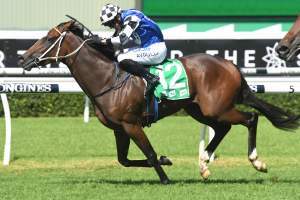 The daughter of Hinchinbrook is likely to head to Adelaide for a group of mares races culminating in the Group 1 Robert Sangster Stakes in May although she may be entered for the Group 1 CF Orr Stakes (1400m) at Caulfield on February 9, which Weir said would be a good test to see if she can get 1400 metres. 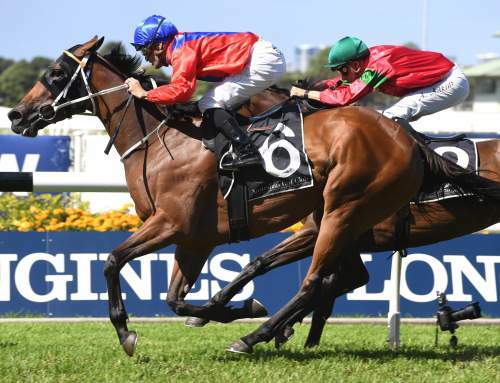 “She’s going well and got a lovely run and when given a bit of a shake she came back underneath him (Zahra) and then it was just a matter of getting the gaps,” Weir said. 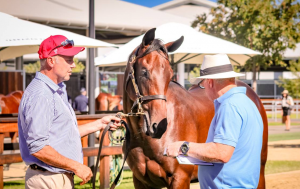 “She will probably be set for the same races she contested in South Australia last year (culminating in the Group 1 Robert Sangster Stakes where she was fifth behind Shoals 12 months ago). Mark Zahra said his confidence grew when he saw Whispering Brook in the saddling paddock. “I saw her in the yard and she looked an absolute picture,” he said. 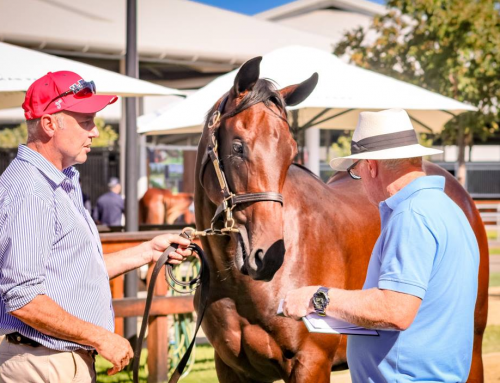 A daughter of Machiavellian, Artful Whisper has a yearling colt by Hinchinbrook that will be offered by Maluka Thoroughbreds at the 2019 Inglis Premier Yearling Sales as Lot 54. Tragically, Hinchinbrook died on the eve of the breeding season last year when his fee had been increased to $55,000. Whispering Brook is one of four millionaires by the son of Fastnet Rock, joining Flying Jess, the Hong Kong-based Group I winning sprinter Beat the Clock and Press Statement, whose first yearlings are on show this year.